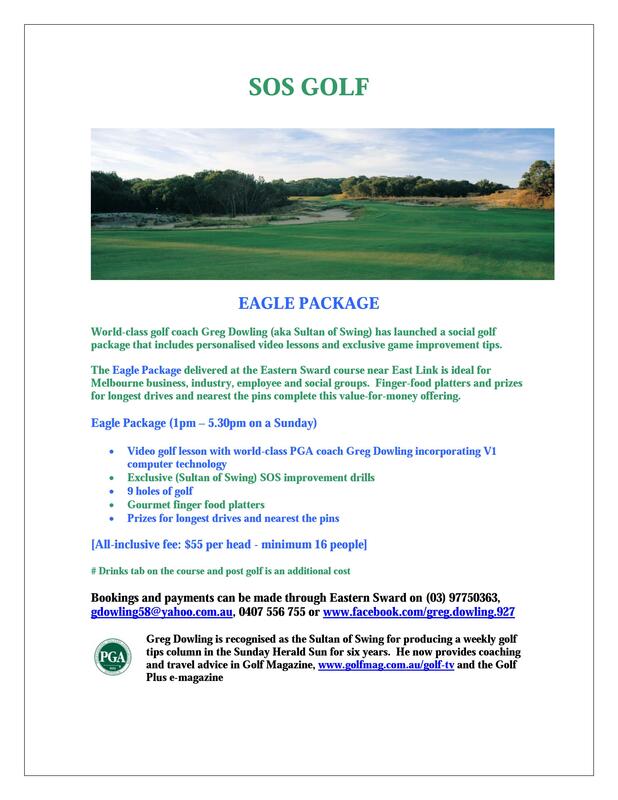 World-class golf coach Greg Dowling has teamed up with the Eastern sward Golf Club in launching a great new social golf packed. Get your group together and get in quick to book your day. September 13, 2015 in Course, Golf Club.